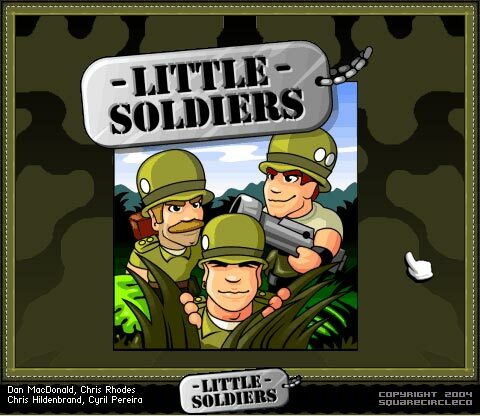 Little Soldiers is great strategy puzzle solving fun. Your Little Soldiers obey your every command. 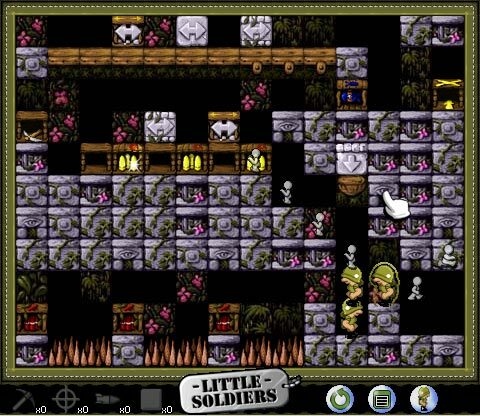 Your mission: guide your Little Soldiers safely to the goal on each level. 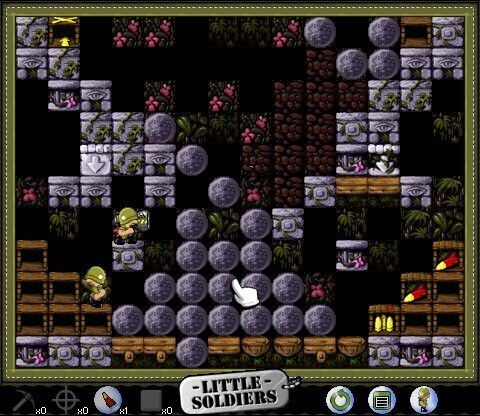 Unlock all 40 massive scrolling and very challenging levels. 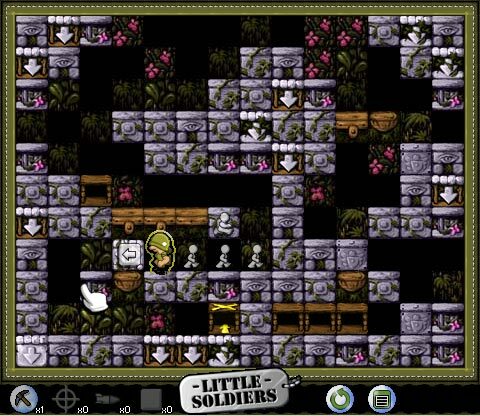 Great new adventures and levels to solve.